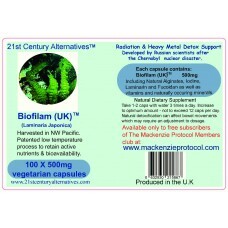 We distribute BioFilam from the UK to UK, Europe and Asia where we are also establishing sub distributors and dealers. 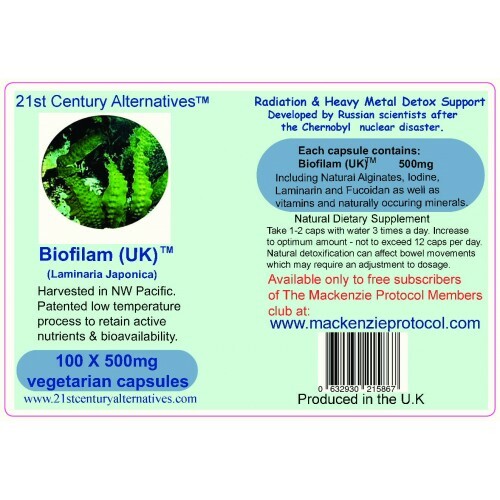 This Biofilam (UK) is now our own bottled product made with patented Biofilam imported buy us direct from the Russian harvester and patent holder. Wild harvested brown seaweed laminaria japonica extract.